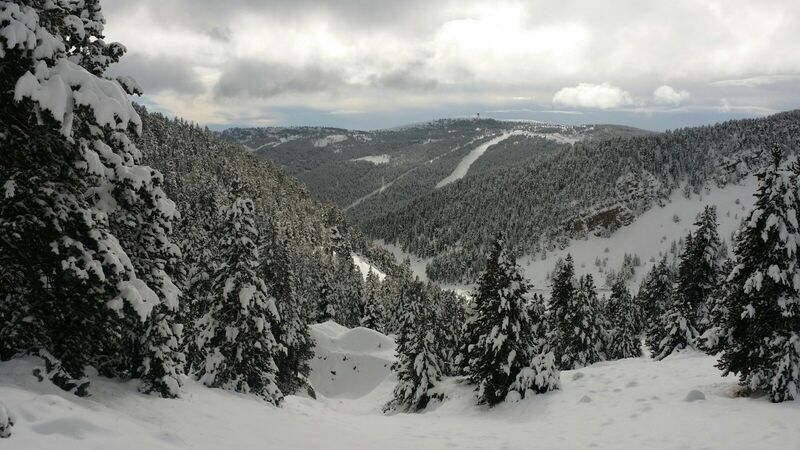 This is the ski resort of Central Catalonia and is surrounded by a large forest of Spanish pine which covers the whole mountain. 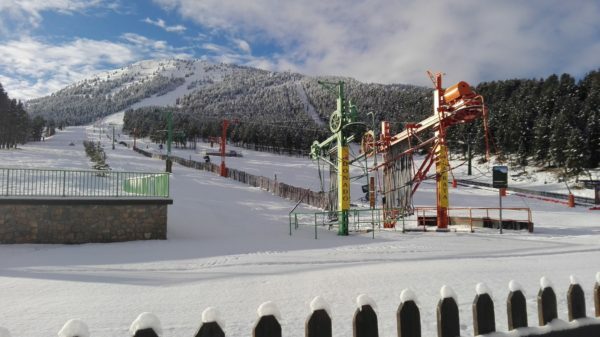 It is a distinctly family-oriented resort, with wide slopes for skiers of all levels, ranging from a very good area for beginners up to black slopes for expert skiers. This is a resort where the whole family will feel at home and is particularly valued by skiers who want to escape from the crowds and who love sport and nature. Year after year, the resort continues to renew and modernise, having recently invested in additional services, ski lifts and the production of artifical snow to provide a skiing experience of the best possible quality. Activities: ski school, alpine skiing, nordic skiing, mountain skiing, telemark skiing, snow excursions, freeride, snowshoes, splitboard, snow surfing, dog sleighs and other activities (like tubbies, snake gliss, snow park…). 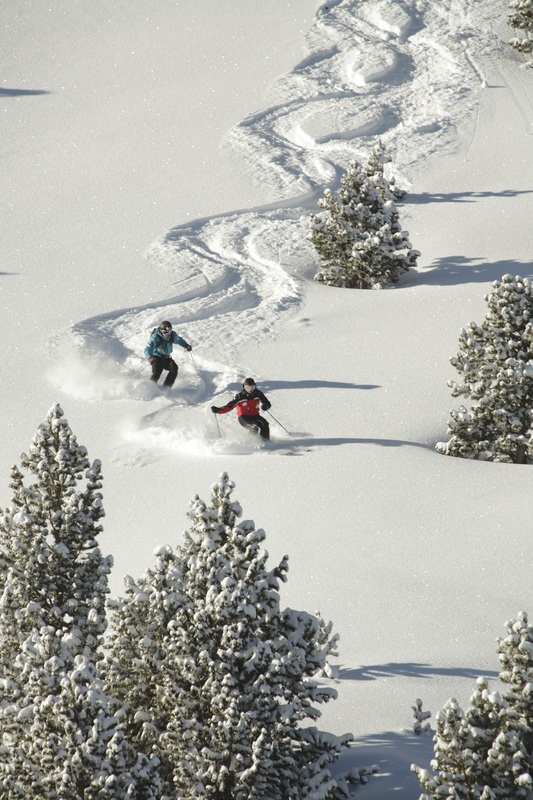 Activities: snowshoe, trekkings, snow excursions and other activites. Activities: snowshoe biathlon, building igloos, snow excursions, snow training, snowshoes and other activities. Activities: mountareering, ice climbing, snow excursions, snow training, freeride, snowshoes, splitboard and other activities. Activities: snowshoes guided tours and mountareering.